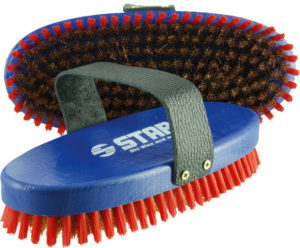 Oval bronze brush to use as first brushing after scarping. 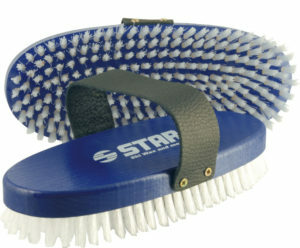 Oval nylon brush to use for universal brushing or for finishing. 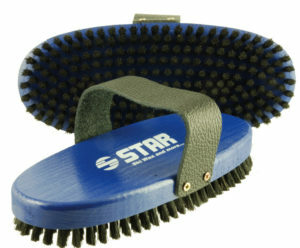 Oval horse hair brush for all 100% fluoro waxes.